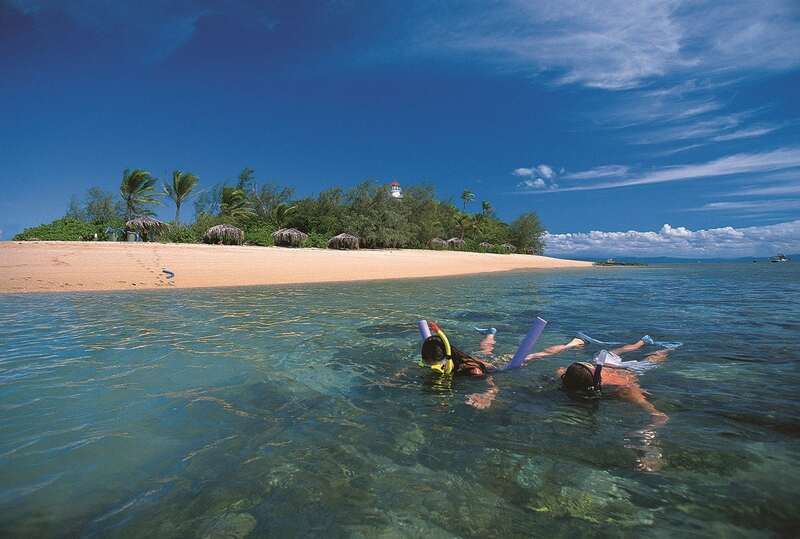 The most relaxing of experiences sailing on the Great Barrier Reef to your own tropical island. 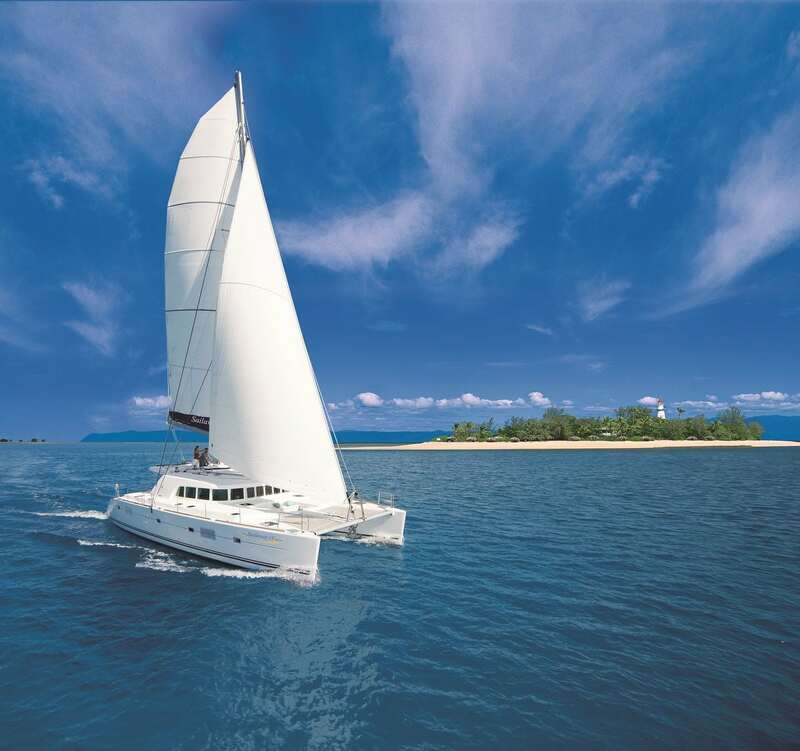 Explore the white sandy beaches and magnificent coral gardens on a Low Isles cruise aboard this luxury catamaran designed for the tropics. 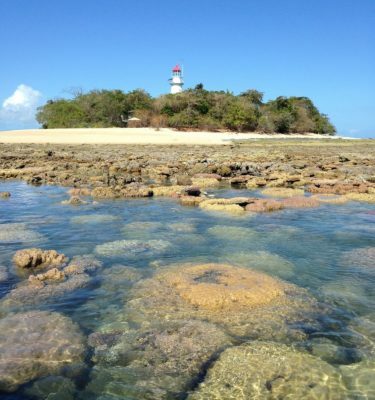 A protected coral cay, Low Isles is a renowned playground for turtles, fish and other friendly sea creatures and boasts a picture perfect tropical beach complete with palm trees and a lighthouse as your backdrop for the afternoon. The coral extends right up to the beach so you don’t need to go far to have a close encounter with a playful turtle or enjoy the colourful parade of fish on display. 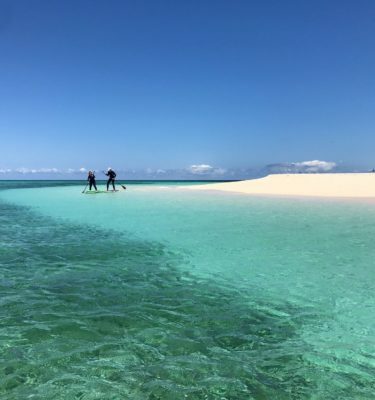 Relax on the island, enjoy a heritage walk to learn more about the fascinating history of Low Isles which was first explored by scientists in 1928, join the guided snorkel tour with a marine naturalist to find out how the reef works, take a trip on the glass bottom boat or laze on deck moored in the sheltered blue lagoon. You get to spend three hours at the breathtaking coral cay and enjoy complementary canapes and drinks on the cruise home. 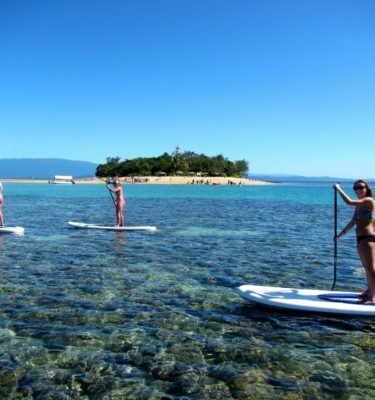 The small number of guests, excellent service and personal attention from the helpful friendly crew make for a delightful reef experience. This Low Isles cruise is for adults only. Bookings must be made by 4pm the day prior to tour. Digital underwater camera hire $55. Enquire prior to boarding. 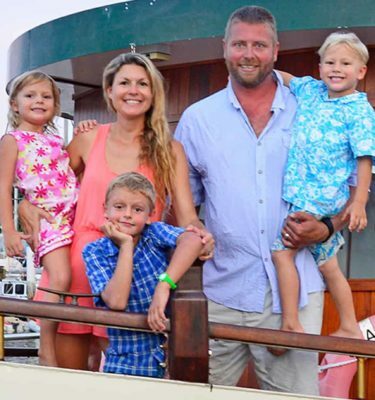 Owners Steve and Katrina Edmondson have been giving people amazing experiences on the reef for more than 20 years. They’re very hands-on and even sailed their vessel from the other side of the world with young children Guy and Jazmin. 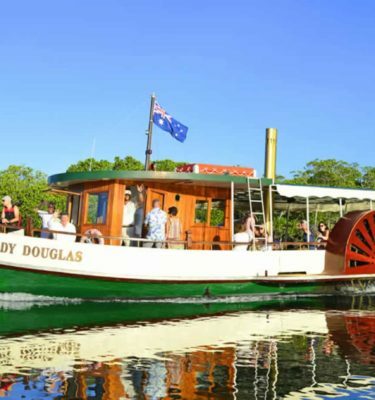 They combine this passion for the water with their love for the Port Douglas region and the Great Barrier Reef and Low Isles in particular. They travel the globe to promote not just their business but the destination and their efforts to promote eco-tourism and sustainability extend to planting trees on their own farm created to offset environmental impacts. Full refund only applies to cancellations made with 24+ hours notice. Low Isles cruise trips are subject to weather conditions. 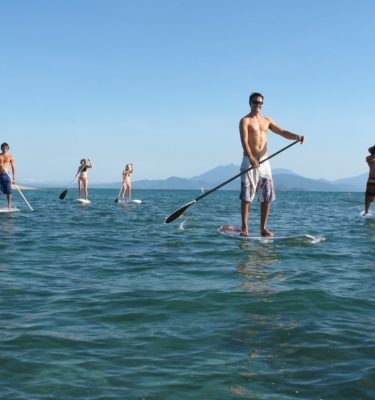 Sailaway Port Douglas offer adventure travel and associated activities involving an element of risk. Although every effort is made to safeguard our clients you are responsible for personal loss, injury or death due to the actions of clients beyond our control. Act of God or behaviour of wild marine creatures. Sailaway is a non-smoking vessel. 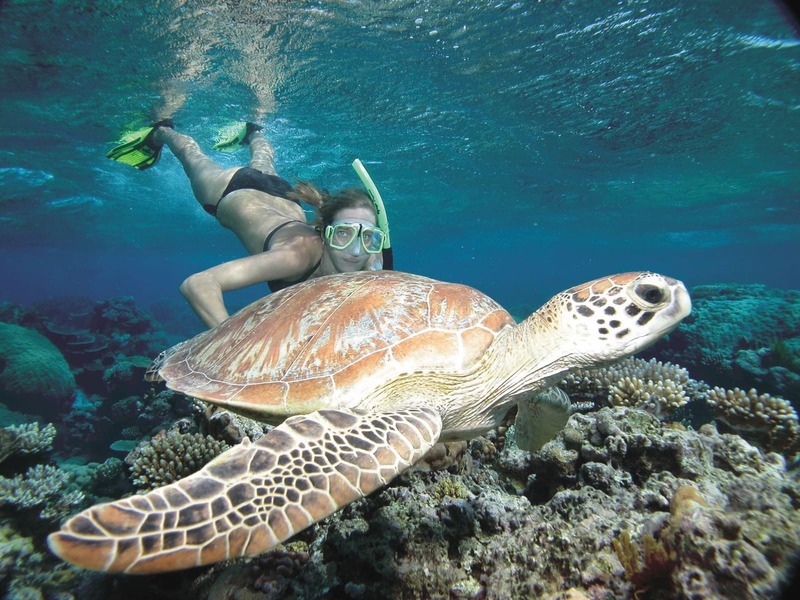 Sailaway supports the Low Isles Preservation Society and The Great Barrier Reef Marine Park Authority with the future protection of our environment. 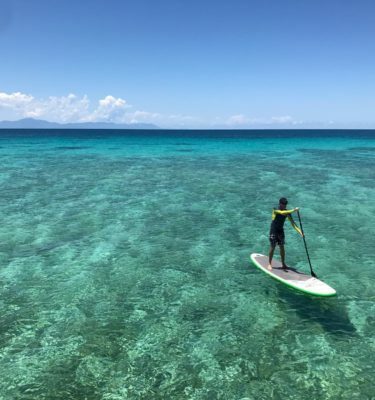 Eco-tourism is ecologically sustainable tourism with a primary focus on experiencing natural areas that fosters environmental and cultural understanding appreciation and conservation. 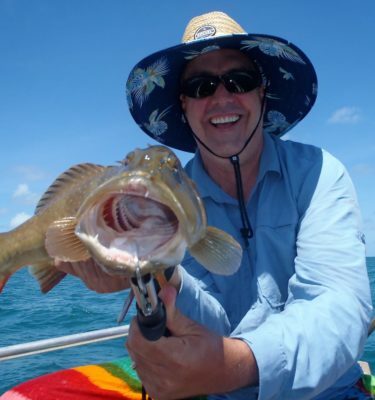 © 2019 Adventures Port Douglas.